…even when you not personally present? 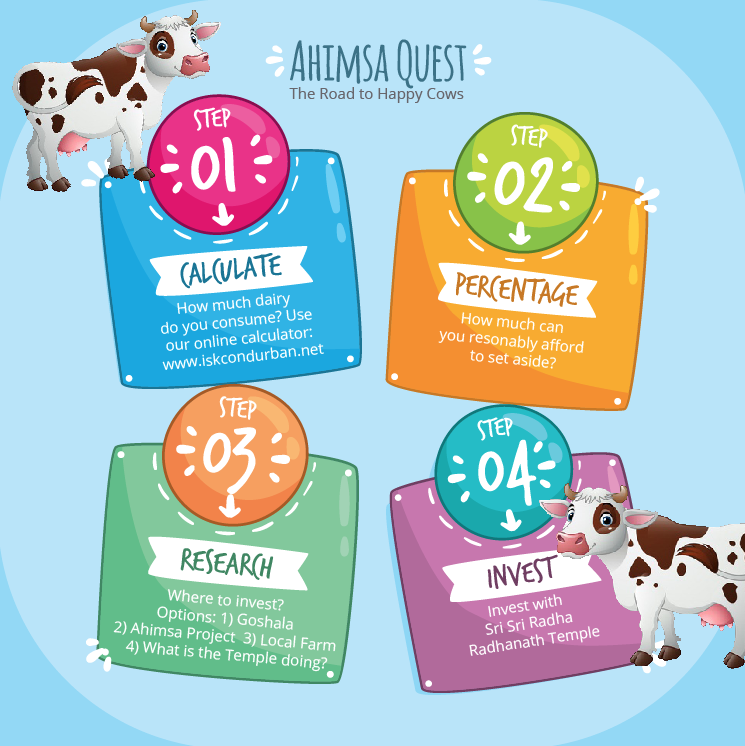 Join the Smart Box revolution! 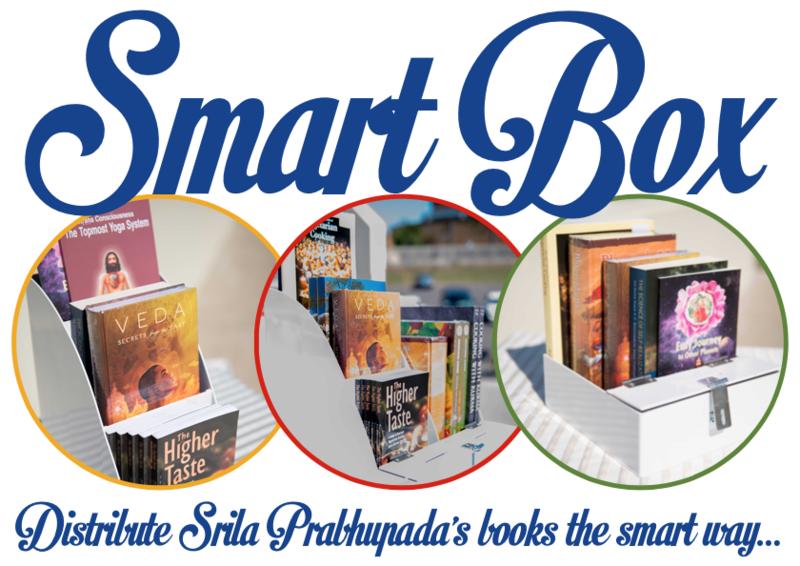 Simply place a Smart Box in your business, at your local supply store, or any family or friends place of business and starting distributing Srila Prabhupada’s books…with minimal effort.